Consistent with its philosophy of equal treatment and equal employment opportunities for all, the Hadassah Medical Organization has always embodied the concept that medicine serves as a bridge to peace. 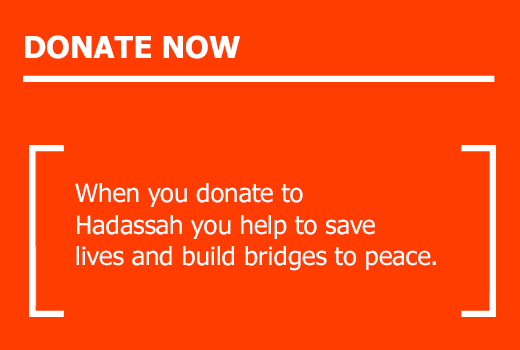 For many years Hadassah has been providing medical services to Palestinians who live in the West Bank and Gaza Strip. In addition, Hadassah is involved in numerous cooperative programs with Palestinian physicians, hospitals and medical personnel. Since 1960, Hadassah has trained over 800 students from more than 90 countries culminating in a Master of Public Health Degree; and has helped more than one million Africans retain their eyesight, while training local doctors to continue fighting eye disease. 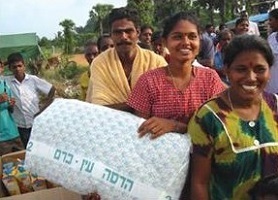 Hadassah has also brought critical care expertise to earthquake-torn Armenia, Turkey, Greece, Haiti and Nepal, and to tsunami victims in Sri Lanka and the Philippines; and assisted in the recovery effort at the bombed U.S. Embassies in Nairobi. 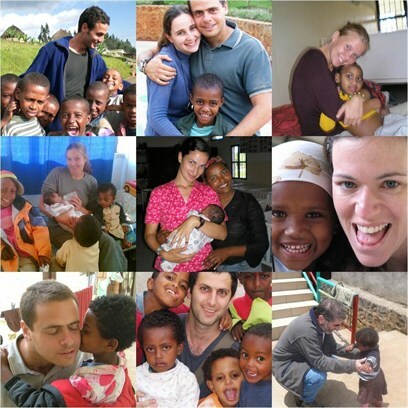 Hadassah doctors and staff continue to volunteer their services in several orphanages for children with AIDS in both Ethiopia and Uganda. Hundreds of children who would have died of AIDS are now healthy and thriving thanks to Hadassah’s care and Art-Joy-Love program. Hadassah symbolizes initiative and innovation, education and excellence, caring and commitment. 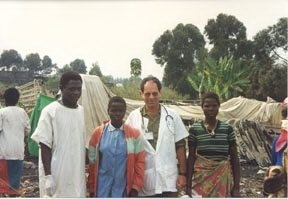 It is a vibrant example of volunteers and professionals working together across countries and continents, helping and healing, dedicated to changing people’s lives.